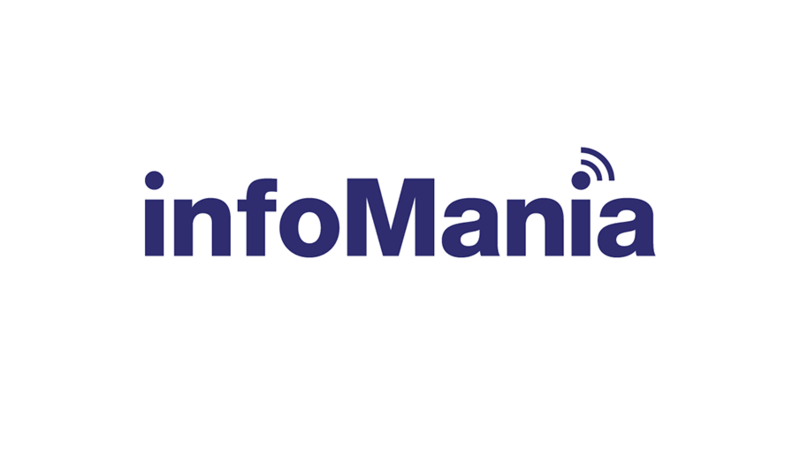 InfoMania logo redesign. The first option is the one they chose. They also ended up using the sixth option as a secondary version of the logo. Role: Art Direction, Concept, Logo Design. Client: InfoMania / Current TV.